As an approved assembling distributor for Souriau, our VAD team can put together many plan forms including 0812, 1026, 1243 and 1468 with insert arrangements with both crimp and PCB tail connectors. We can also help customers who need special shell requirements. 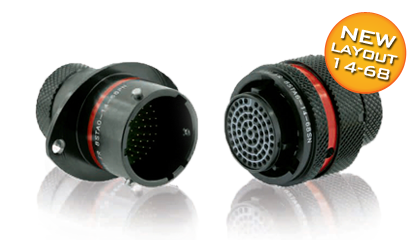 This assembly service is ideal for customers who need prototypes, small volumes or urgent connector requirements.